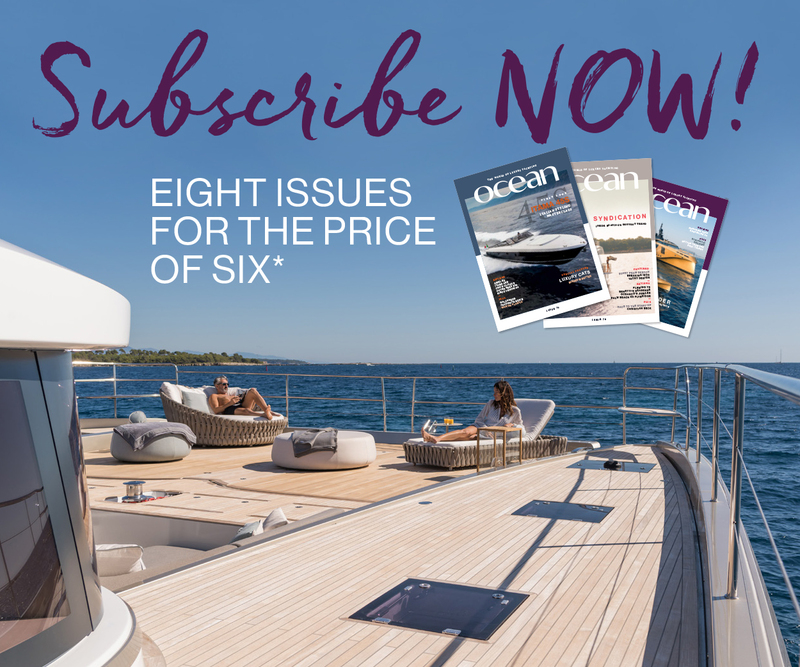 Outboard engines are the traditional propulsion for many boats but environmental and technology changes are revolutionising this sector. Petrol outboards are the most versatile and utilised engines across both recreational and commercial boating sectors, powering everything from small commercial fishing boats to yacht tenders, but now diesel versions are emerging to challenge them; with the first generation being imported by Power Equipment in Melbourne. 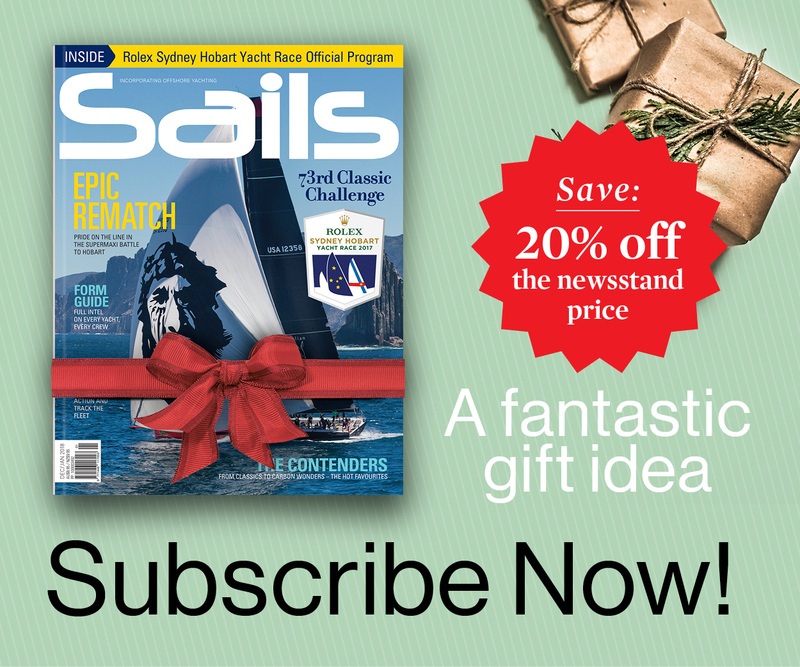 Diesel outboards are not new but what is new is the technology that is enabling them and the changing requirements of boaters. Leading outboard manufacturer Mercury was told by one of its major customers, the US navy, that it was phasing out the highly flammable petrol on its ships in favour of only diesel fuel, which persuaded the company to produce a diesel outboard. 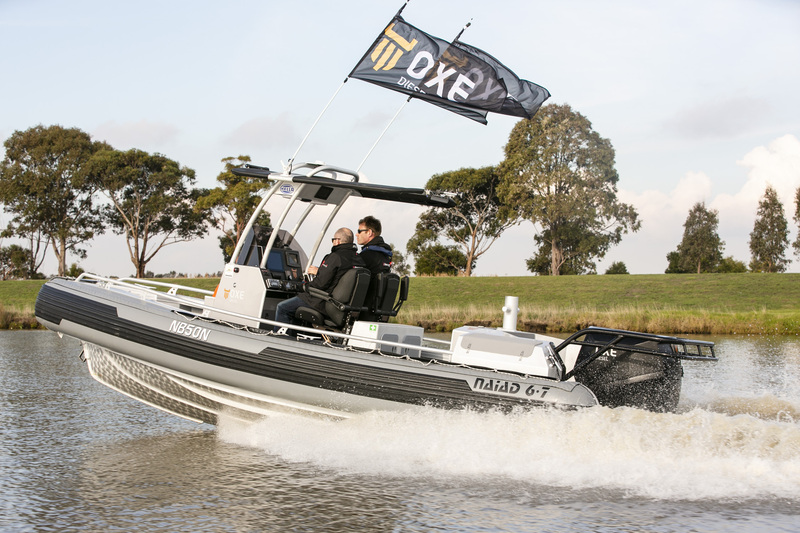 Reliability, longevity and vastly improved fuel consumption is cited by another new customer, the US Coastguard, for its current trials of these new diesel outboards and the Mercury, Cox, and Oxe models. For example the Swedish built Oxe claims a consumption of 42% less fuel than a comparable modern 200HP 2-stroke outboard. Major inboard diesel manufacture Yanmar has partnered with German innovator Neander-Shark to produce the D-torque 111 outboard that claims an operating life exceeding 10,000 hours; figures that especially appeal to operators of commercial vessels. It’s early days yet for this new sector and there are plenty of detractors who cite the significantly higher costs of these new motors and the poor power-to-weight ratios; although this is somewhat offset with the higher torque. Unfavourable power-to-weight ratios mean these relatively heavy engines are destined for larger craft. Complexity and lack of proven ability and with many only coming into production during the next 12 months and are other downsides. Another major criticism has been questionable emissions, which all diesels are prone to, but motors such as D-torque 111 comply fully with EU RCD2 environmental regulations. These new engines are all notable in different ways, such as the unusual double crankshaft design of the Neander-Yanmar. Most powerful is the British made 300HP Cox CX0300 who had Formula 1 engineers Ricardo involved and also partnered with Xenta System to create a joystick transmission to manage this large motor. Global sales director Joel Reid told me that their motor will stand out from its competitors but not just in power alone. “Our CXO300 has been designed to perform against gasoline outboards, as our market is asking for transient response high and getting onto the plane quickly. This is why we have incorporated a super charger to get the engine going quickly”. 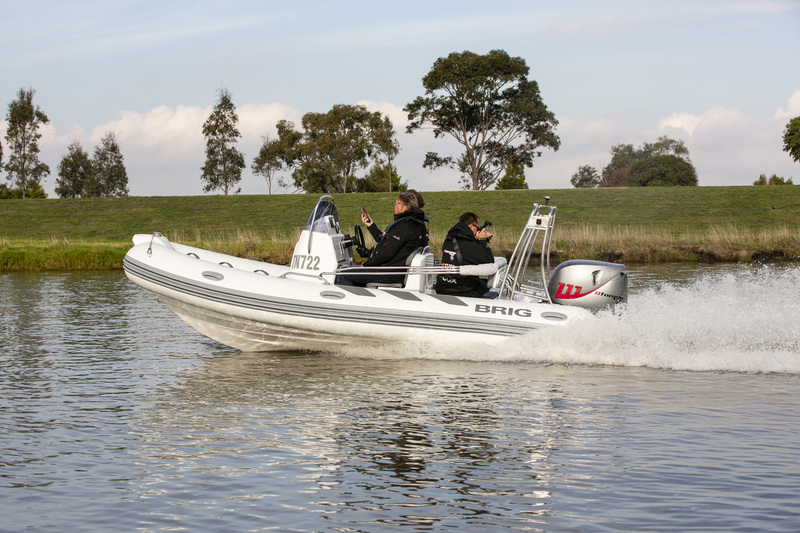 On the water at Power Equipment’s test site, I was able to see both the 50 HP D-torque and the 200 HP Oxe in action for the first time in Australia. 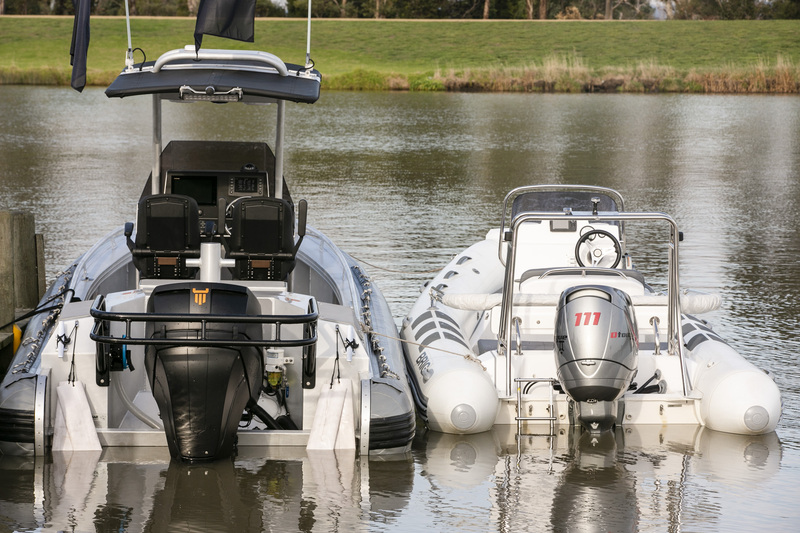 These both are potential yacht tender power as are ideal for the heavy demand of pushing boatloads of guests two an fro all day due to plenty low down torque. Noise levels on both were surprisingly quiet and a similar 200HP Yamaha four stroke gives a higher pitched and more raucous sound than the Oxe, for instance. Acceleration was uninspiring on both but it has to be remembered that these are work horses rather than race horses. Physically both are big for their outputs but this has some advantages and all the service points on the belt driven Oxe are accessible from the cockpit and the D-torque has a slim leg due to innovative engineering. Underway the Oxe pushed the Naid 6.7m RIB to a top speed of 28 knots while consuming a modest 43 litres per hour. The smaller D-torque lived up to its name with no slowing into turns as its torquey twin cylinder motor smoothly pushed us to 21 knots while consuming 11.9 litres per hour. This frugality combined with long service intervals (200 hours) and a long lifespan is intended to offset the relatively high initial costs ($70k for the Oxe and $57k for the D-torque). “Power Equipment will establish service centres according to demand for the Oxe, D-torque and Cox brands. But we will encourage commercial operators to do their own servicing”, said General Manager Luke Foster.